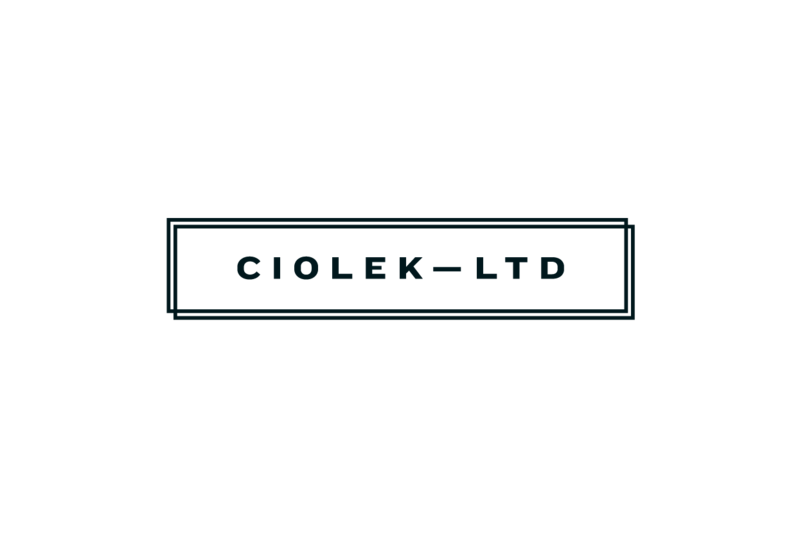 Toledo Bankruptcy Attorney for Adversary Proceeding| Ciolek LTD. The majority of personal bankruptcy cases will be straightforward. However, sometimes a bankruptcy case can become very complex when an adversary proceeding is filed. An adversary proceeding commonly arises when a creditor objects to the discharge (where the creditor believes a debt shouldn’t be forgiven) because the creditor thinks the debtor didn’t disclose assets, miscatorgized a claim, committed fraud, or believes the debtor is abusing the bankruptcy system. An adversary proceeding is similar to regular litigation, except that the entire matter takes place in bankruptcy court. Similarly, there are strict deadlines and rules that must be followed. Many bankruptcy lawyers do not represent clients in adversary proceedings because they can be complicated and time consuming. It’s very common for debtors to sign a fee agreement in which adversary proceedings are specifically excluded from the services from the bankruptcy attorney. Contact Bankruptcy Attorney Scott A. Ciolek today to discuss your adversary proceeding situation. If you are involved in an adversary proceeding and need representation, then call bankruptcy attorney Scott Ciolek. We have successfully handled numerous adversary proceedings. Contact us today at 419-740-5935 or use the online contact form.